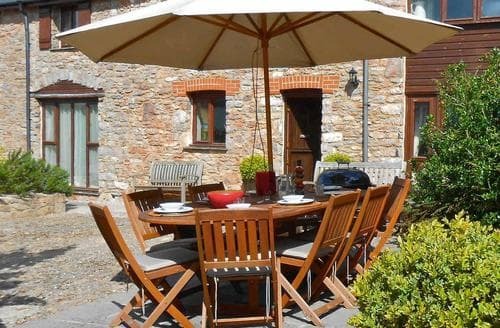 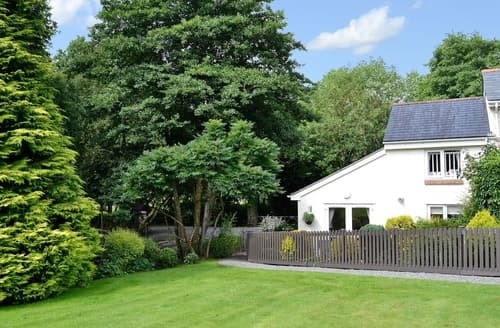 This holiday property is located in the stunning North Devon countryside on a complex, with shared landscaped grounds to explore. 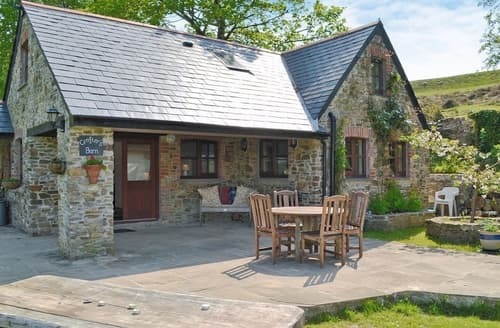 There are walks from the door onto open moorland and the National Cycle Network Route 27 is accessible from the cottage. 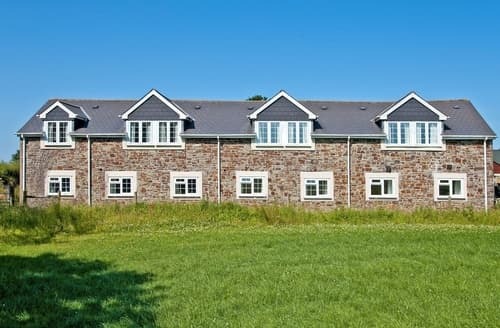 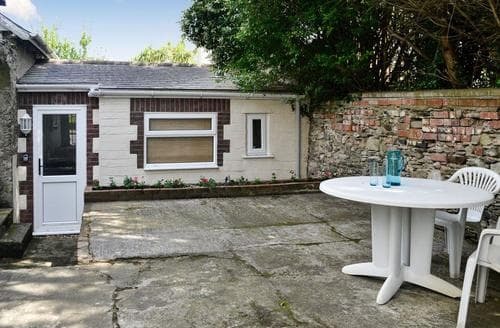 This amazing and spacious property offers fantastic views over the surrounding area and is a short walk to the beach. 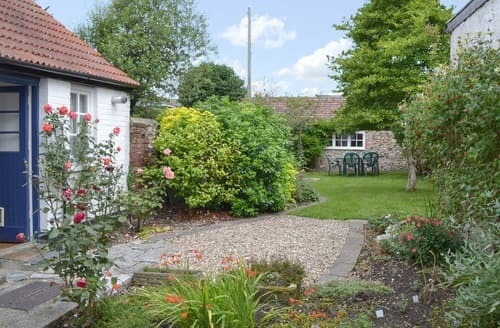 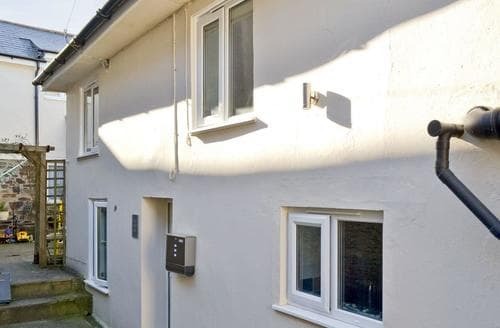 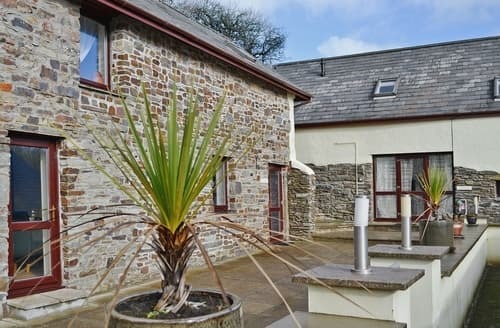 Ideal for families as a great retreat within a fantastic place that offers amazing local attractions. 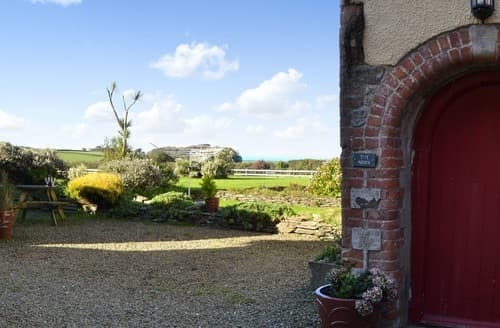 Panoramic views of the North Devon coast from this Grade II listed granary, the South West Coastal Path and dog friendly beaches nearby. 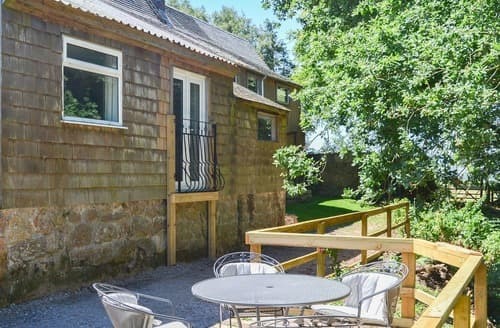 Castle Drogo, Fingle Bridge, the Teign Gorge, and Canonteign Falls and Country Park are all within easy reach of this converted fruit barn. 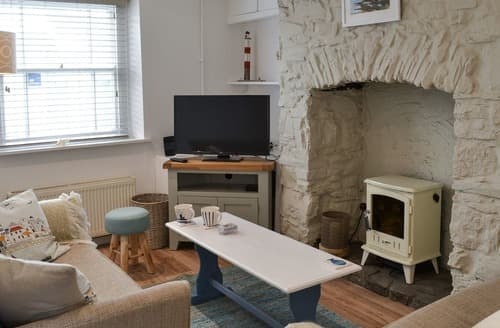 Located just ½ mile away from the sandy beach at Northam Burrows, couples can come and enjoy a lovely seaside holiday at this property. 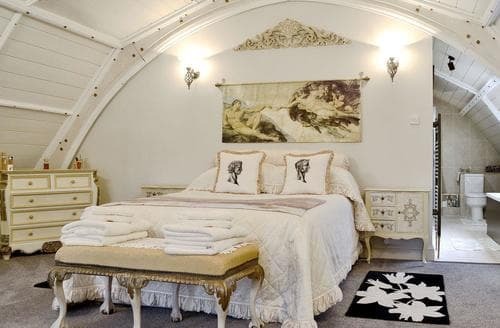 A real fishermans delight! 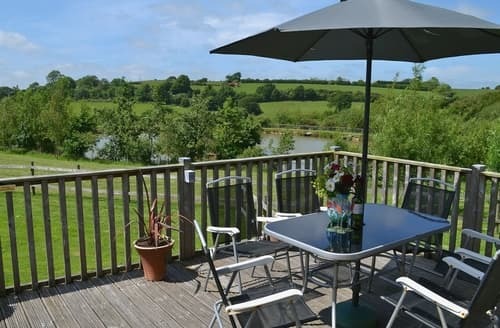 This holiday property lies on the owners well-presented fishing venue. 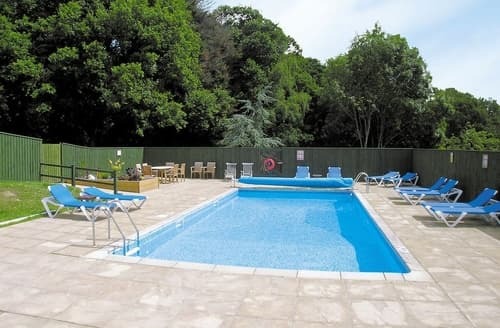 Close to superb beaches and attractions. 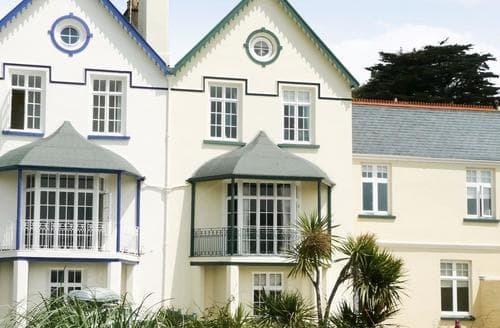 This is the perfect place to explore Appledore, nearby Westward Ho! 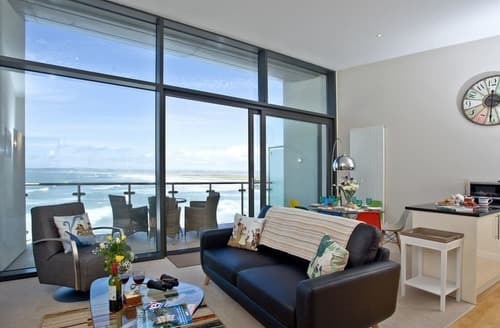 and stunning Hartland Point. 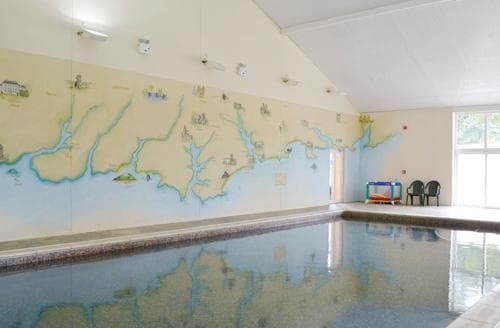 A great base for a seaside holiday, with a nearby holiday park with facilities, including a swimming pool. 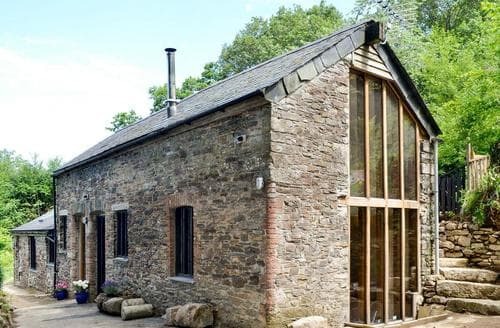 This stunning 19th-century church promises a memorable holiday, with its stained glass windows, vaulted ceilings, wood burners and large garden. 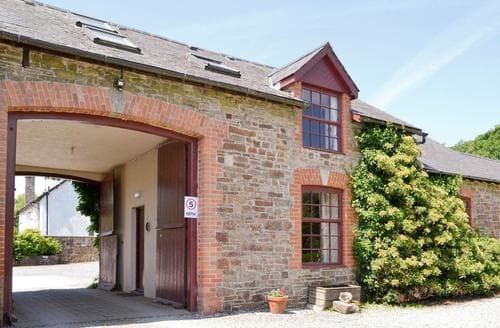 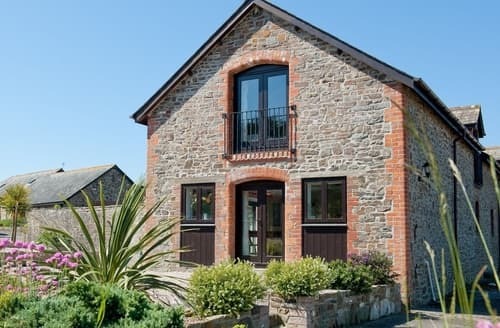 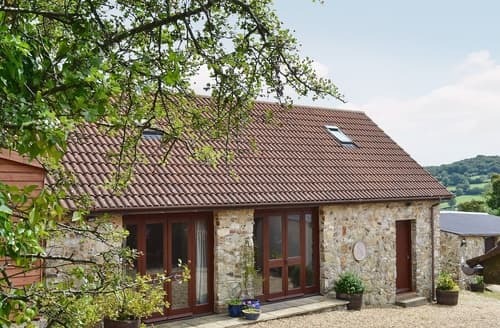 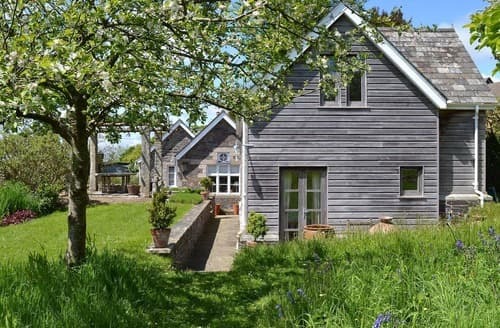 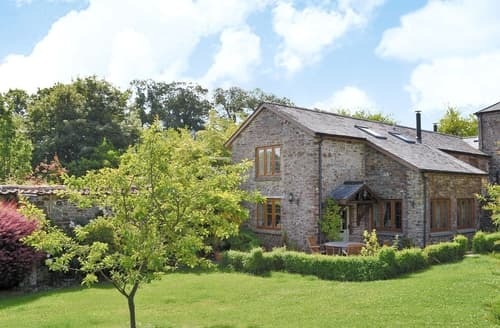 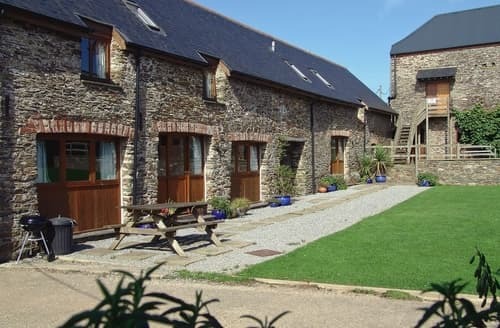 Set on the owner’s working farm, S101156 is a great base for exploring both Devon and Cornwall.